connects with more than 30 different cities among Europe, being 9 of them in the British Islands. 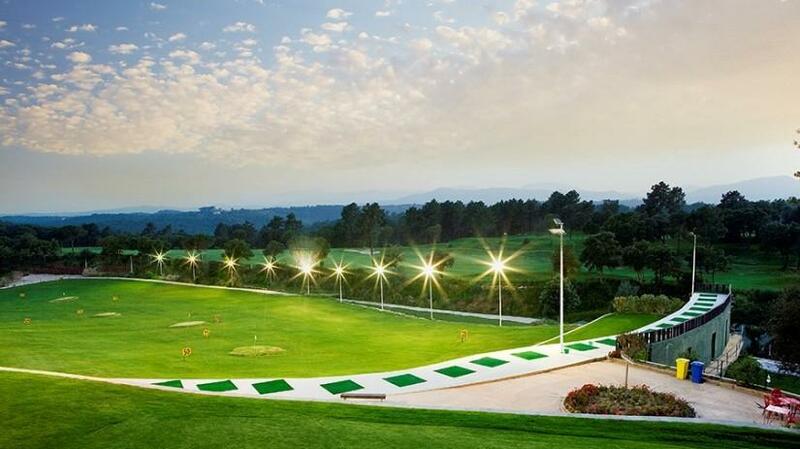 The grounds in which Golf Girona is located are completely isolated from the urban life of Girona, resting as they do between valleys and hills with views of the foothills of the Gavarres mountains. These hills not only isolate the course from city life, but also form a perfect windbreak on windy days. The Clubhouse, covers over 3,000 m², is built with natural stone and glass. The restaurant and snack bar serve exquisite Mediterranean food. The course was designed by the prestigious architect, F.G. Hawtree, and he himself describes it as "one of my finest creations". 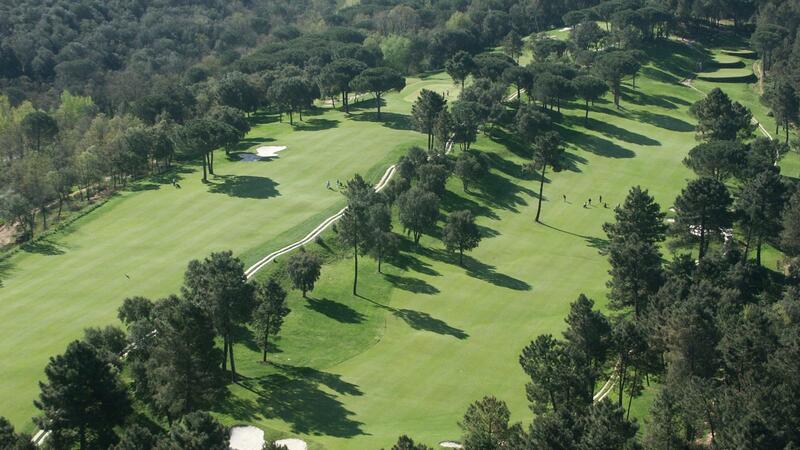 The quality of the design is matched by the care taken in its maintenance, being the only course in Spain that has been seeded with "Pencross”. 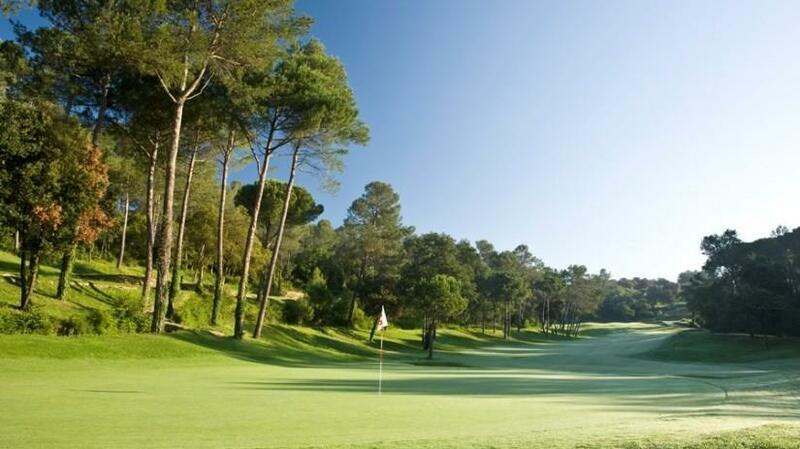 The course takes full advantage of the topography and the natural shaping of the terrain, the result: an elegant and pleasingThe course consists of 18 holes, par 72, and covers a distance of 6,100 meters. can enjoy a wide availability of tee times at any time of the year and any day of the week. The practice area, recently renewed, consists of a practice area with 42 mats, a putting green, a practice bunker, plus a covered practice area, all lighted, which makes it ideal for learning or perfecting your golfing skills, even when the days are short.